Bitcoin lost ground amid major cryptocurrency sell-off. Move below $6,464 will expose 2018 low. A period of peaceful consolidation ended with an epic crash that took Bitcoin below $7,000 and shifted focus from recovery attempts to April lows registered at $6,464. 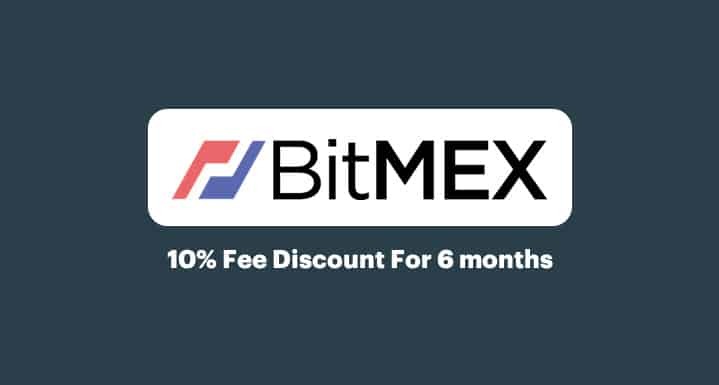 Shorting at Bitmex was again the most profitable way to trade Bitcoin. BTC/USD is now changing hands at $6,780, down 7% on daily basis and mostly unchanged since the beginning of Monday. While big crypto enthusiasts Like John MacAffee and Tom Lee still believe that the downside is temporary, many retail investors are less optimistic. According to Pension Partners, the digital coin No. 1 haven’t refreshed maximums for 173 days, while 300day volatility measure dropped to 52%, which is the lowest level since the beginning of 2018. Consecutive lower peaks visible on the daily chart also look worrisome, suggesting that more downside may be in store. From the longer-term point of view, $6,464 is critical. If this support gives in, the sell-off may be extended towards $6,000 and to 2018′ low at $5,873. On the upside, a sustainable movement above $8,000 is needed to mitigate bearish pressure. On the intraday level, the local support is seen at $6,680, followed by Sunday’s low at $6,652. ahead of the above-mentioned $6,464. The upside is capped by 50-SMA (30-min chart) at $7,000 and 100-SMA at $7,280.